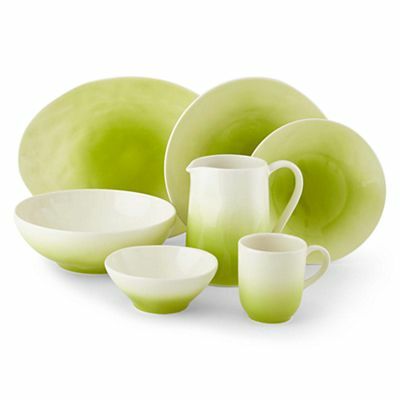 This decorative Brisa Dinnerware Collection completes your table by adding a pop of color and contemporary style to every meal. $35-$50 Sale $17.99-$29.99. Buy here.